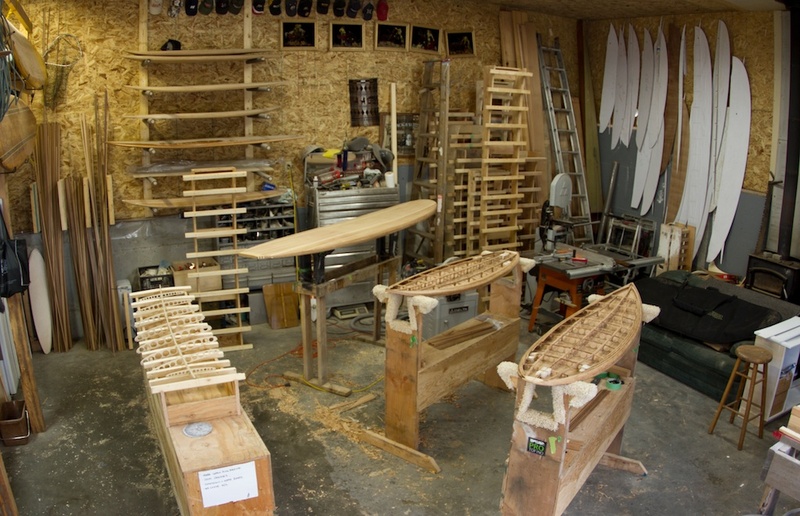 Randy Weflen’s workshop, where he creates Wefi Surfboards. 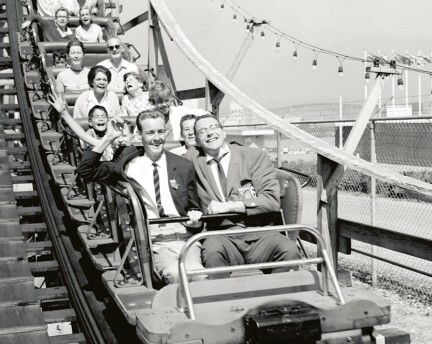 Summer 2013 issue. Surfer Raph Bruhwiler with a Wefi surfboards. Summer 2013 issue. 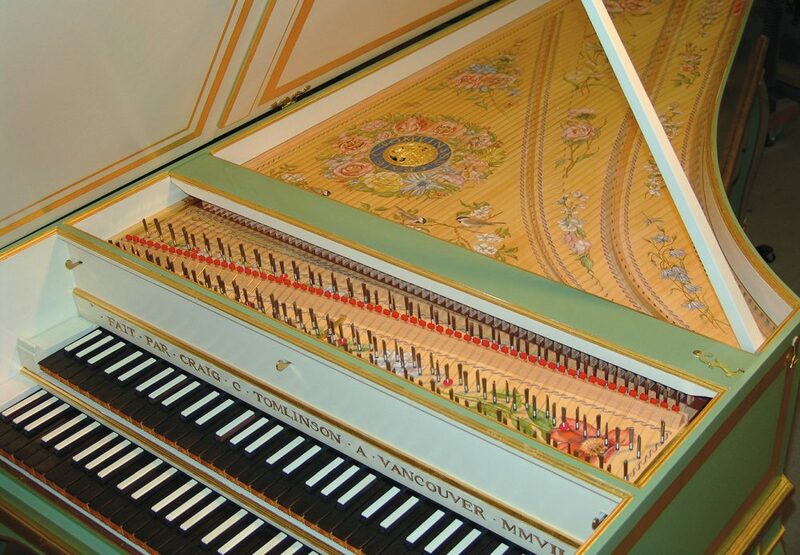 Detail of a French two-manual harpsichord. 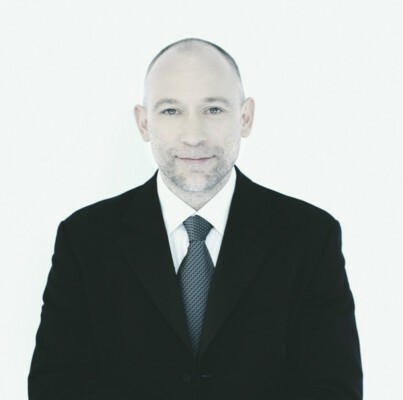 Craig Tomlinson’s Harpsichords, Spring 2011 issue. 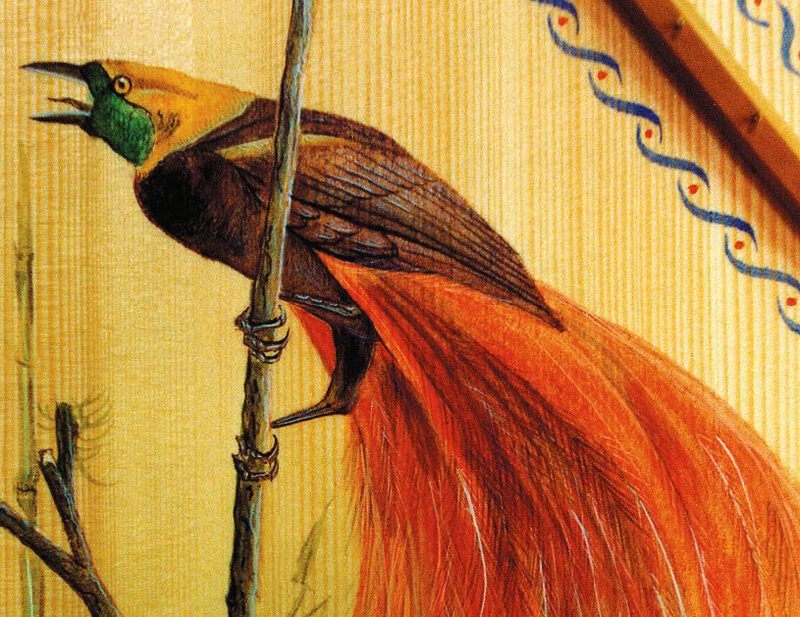 A bird of paradise decoration painted by Craig Tomlinson’s mother, Olga. 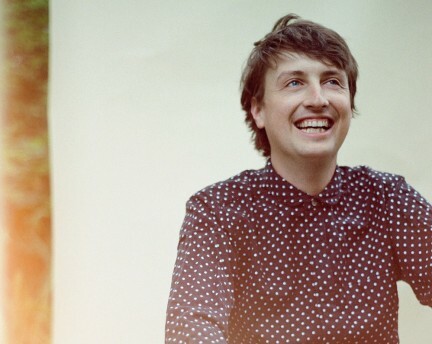 Craig Tomlinson’s Harpsichords, Spring 2011 issue. 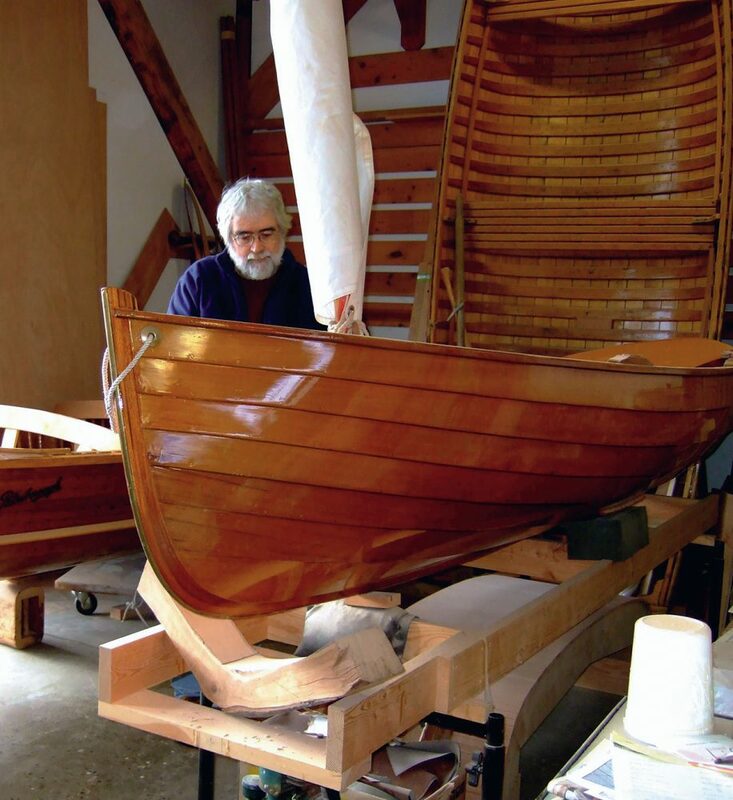 David Bradford builds custom rowboats, sailboats, and motorboats at the Alder Bay Boat Company using the traditional methods he’s learned over years of practice. Summer 2011 issue. Maurizio Grande transforms stone into marble art. Spring 2009 issue. 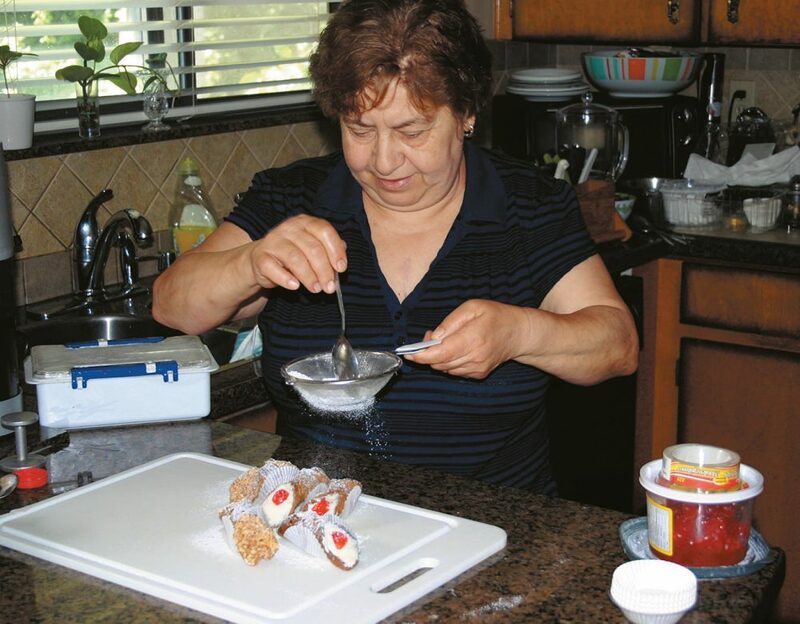 Enza Martorana, the loving matriarch of Mamma Cannoli, Autumn 2010 issue. 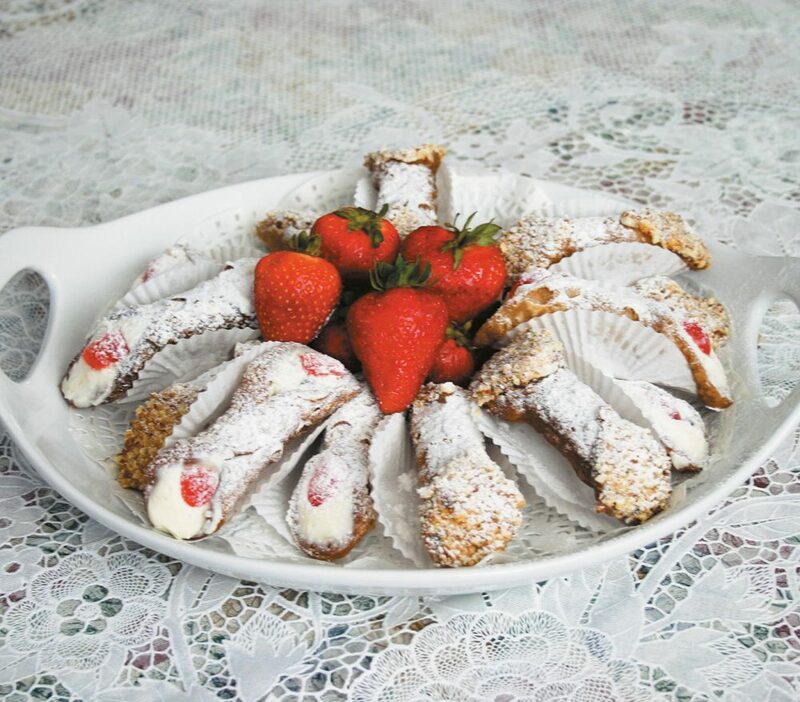 Two varieties of cannoli, one with candied cherries and the other with crushed almonds. Mamma Cannoli, Autumn 2010 issue. Way back when our magazine was still on the drawing board, the publisher was firm on a commitment to celebrating the artisanal approach to life. 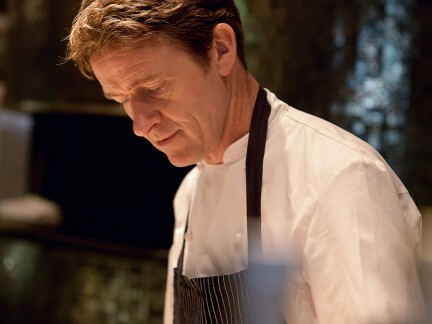 We conclude our 5th Anniversary celebration with an ode to local craftsmanship. 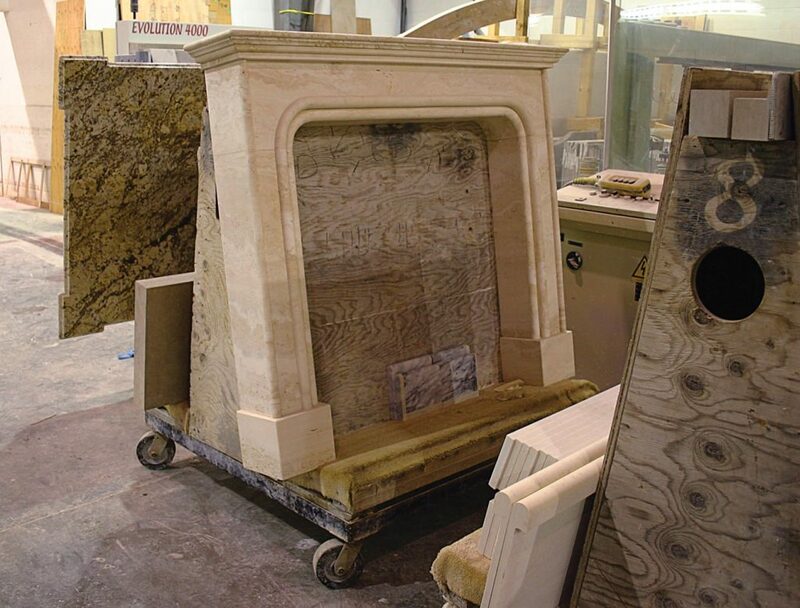 David Bradford builds custom rowboats, sailboats, and motorboats at the Alder Bay Boat Company using the traditional methods he’s learned over years of practice; Maurizio Grande transforms stone into marble art. 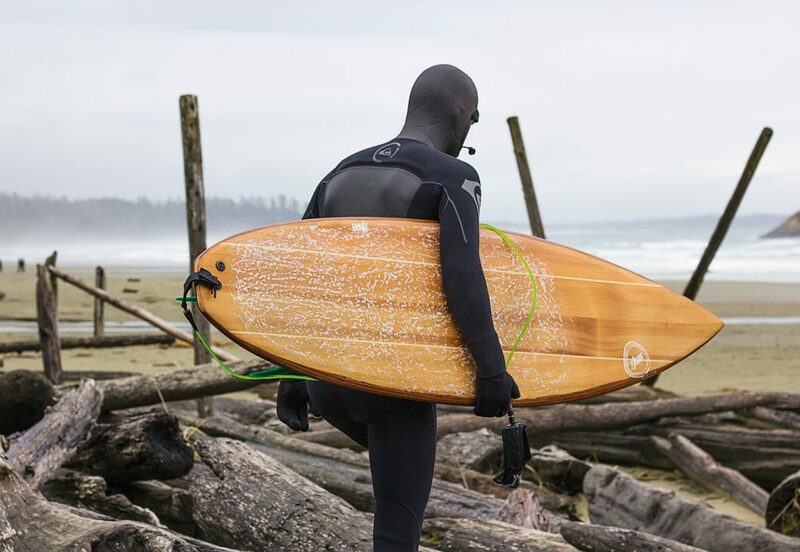 So, whether it is Craig Tomlinson’s handmade harpsichords, Randy Weflen’s Wefi Surfboards, or Enza Martorana’s Mamma Cannoli, Vancouver is a treasure trove of artisans, and we are proud to share their stories.